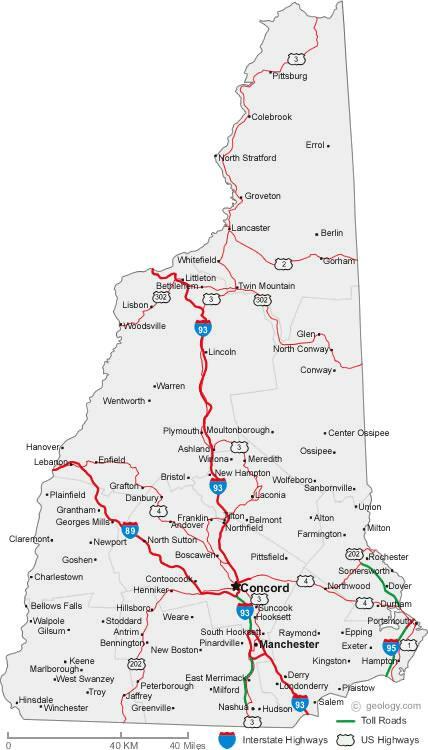 All Brite Cleaning and Restoration, Inc. is proud to serve New Hampshire. General services, including Carpet & Upholstery Cleaning, Floor Care and Routine Maintenance are, for the most part, limited to the areas listed. If you don’t find your location listed, please contact us to find out whether we can provide services in your area. Not all locations may be listed.